We thank you kindly for all your support! As our Church grows, so does the need for additional funding. 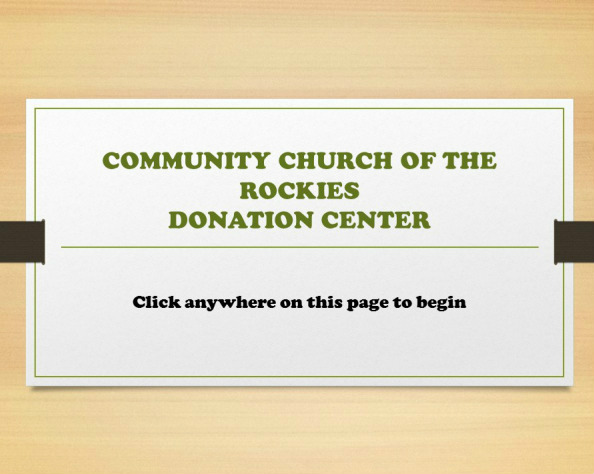 Any amount you can give will go directly towards the Church's advancement and growth in its Ministries. We will be happy to abide by your requests.